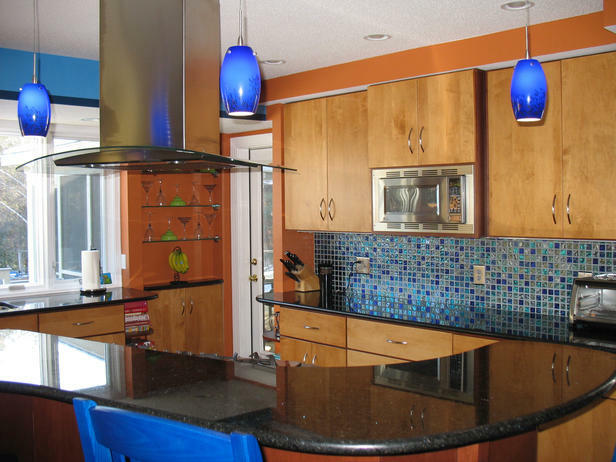 More than 30 years of professional experience in the cabinet refacing industry has made Cabinet Cures an expert in creating beautiful kitchens and bathrooms. 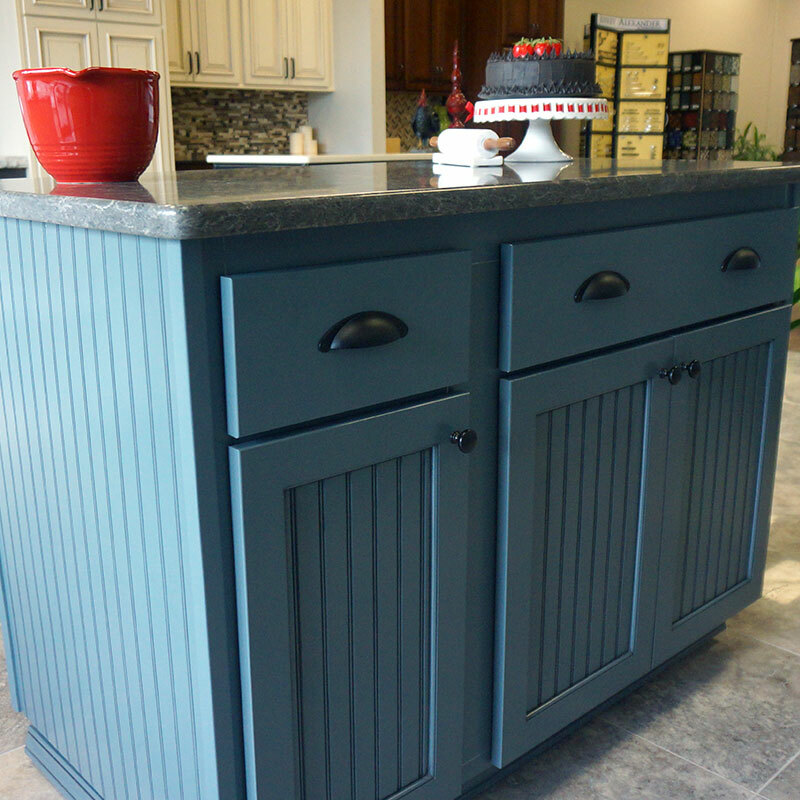 Let the cabinet design experts teach you about the current trends with our kitchen designer tips. These videos talk about ways to make useless space in your kitchen have purpose while keeping with the times.